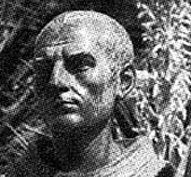 Gonzalo De Berceo was a Spanish poet who was born near the end of the 12up>th century in the Riojan village of Berceo and whose writings have been traced back to 1220. 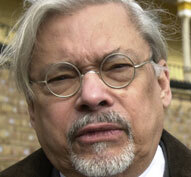 Born in Santiago, Chile in 1953. 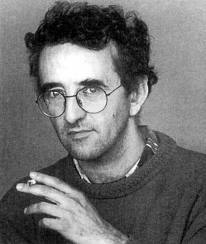 Bolaño was one of Latin America’s foremost contemporary authors. He lived a nomadic existence in his youth, living at different times in Chile, Mexico (working there as a journalist at age 15), El Salvador, France and Spain, where he took on a number of humble jobs such as dishwasher, security guard and garbage collector. 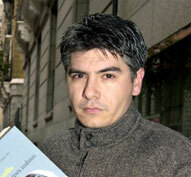 A Spanish writer and journalist born in Jerez de la Frontera in 1966. 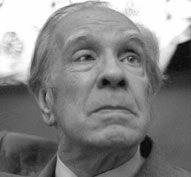 Jorge Luis Borges was born in Buenos Aires on Aug. 24, 1899. Considered one of Latin America’s foremost literary figures, he was especially known for his inventive short stories, fictive essays and poetry. 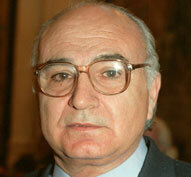 A Spanish poet born in the eastern town of Oliva in 1932, Brines studied both law and the arts. Brines, whose poems are markedly elegiac in tone, is considered a member of the post-war Generation of the ‘50s along with Claudio Rodríguez and José Ángel Valente. 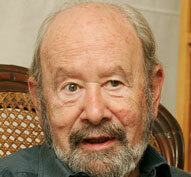 Born Feb. 19, 1939 in Lima, Peru. Bryce Echenique’s first book, Huerto cerrado, was published in 1965. Antonio Considered the most important Spanish playwright of the post-Civil War era, Buero Vallejo was born in the central city of Guadalajara in 1916 and died in Madrid in 2000. 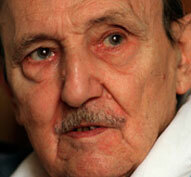 A Spanish poet, novelist and essayist born Nov. 11, 1928 in the southern city of Jerez de la Frontera. 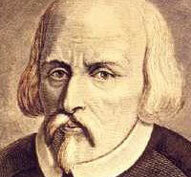 Caballero Bonald studied navigation, economics and philosophy and letters. 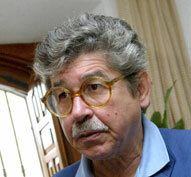 Born in 1929 in the eastern Cuban town of Gibara, Cabrera Infante, in addition to being a writer, was founder of the Cinemateca de Cuba and a cultural attache in Belgium. Born on Jan. 17, 1600 in Madrid, Calderón was one of the greatest playwrights of Spain’s Golden Age. He was born into a family considered part of the lower nobility and his father served as secretary to the treasury.